GHF sets the standard for historic preservation and dynamism among similar organizations across the country. Celebrating a diverse community that shares a love for Galveston Island’s rich heritage, GHF works to preserve the ongoing history of Galveston and Texas Gulf Coast. GHF is an organization where members, volunteers and staff work hand-in-hand. Together, these groups have saved elaborate 19th century Strand buildings, Broadway mansions, residential structures and more. 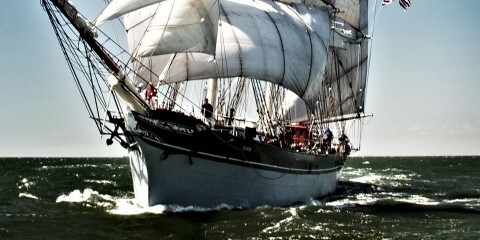 Galveston’s maritime heritage is honored with the Texas Seaport Museum, featuring the 1877 iron sailing ship ELISSA. 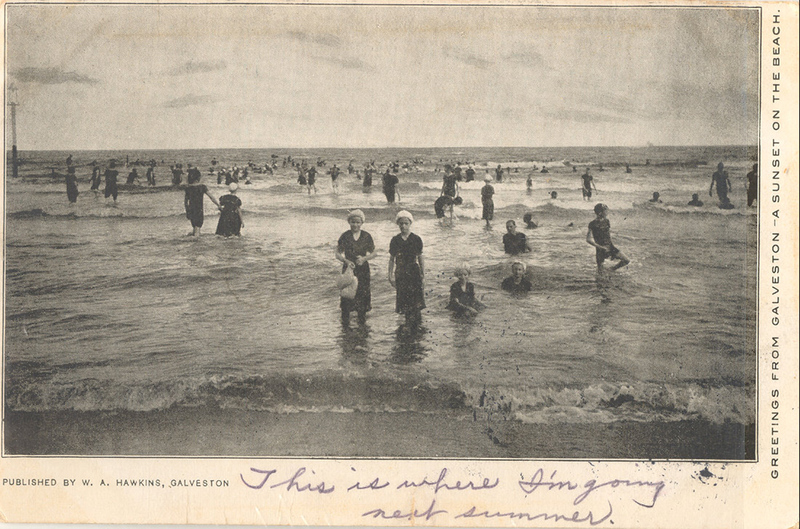 Galveston’s historical fabric, both physical and cultural, continues to live through the vision and efforts of GHF, its membership and supporters. There are many ways to get involved. Begin by using the attached envelope to become a member, visit our historic sites (free to members), or volunteer in a way that suits your time, interests and skill sets. GHF members also receive invites to special events, openings and parties. 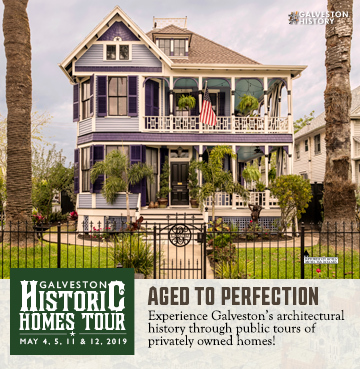 Whether you’re an island native or someone who loves it from afar, your GHF membership will continue to help preserve and revitalize the architectural, cultural and maritime heritage of Galveston Island. Free admission to 1892 Bishop’s Palace, Texas Seaport Museum with the 1877 Tall Ship ELISSA, and the Great Storm Theater. Discounted rate of $5 per member for Harbor Tours aboard Seagull II (subject to availability; call for reservations: 409-763-1877). Admission to the exclusive Members’ Club during Dickens on The Strand. Ten percent discount at GHF retail shops. Thirty percent discount at Sherwin Williams paint stores (valid for regularly priced items). Eligibility to enroll with the University Federal Credit Union. Invitations to GHF exhibit openings, lectures and parties. Discounts on advance tickets to GHF events. Members who join GHF at this level are enrolled in the Menard Society. In addition to receiving all benefits listed above, Menard Society members gather periodically during the year for fellowship and to offer guidance and vision for GHF’s programs. All memberships are valid for one year from the date of issue.